Living Heritage Koslanda Photo Gallery / The District Hospital, Koslanda. 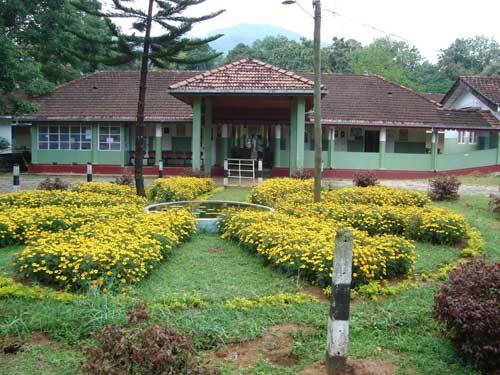 The Koslanda District Hospital situated not far from the Nanasala. We show films here on an irregular basis to the nurses, doctors and of course the patients.